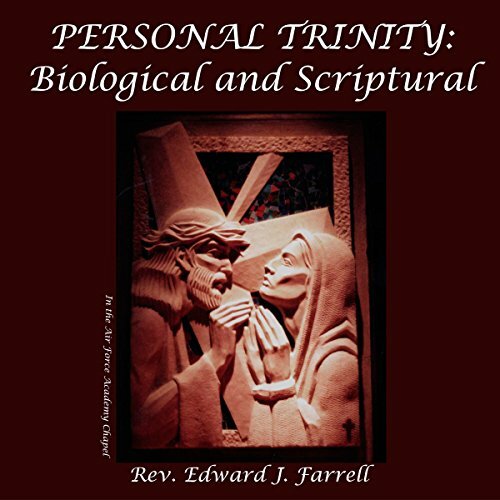 Showing results by narrator "Edward J. Farrell"
Fr. Farrell leads the listener into the heart of the Trinity. He invites us to climb onto the lap of the Father and be enveloped by a divine silence so deep that we can hear the big bang of the creation of the material universe in the past and the heavenly music of paradise in the present. He invites us to truly become a child of God and a sibling of Christ. Out of the silence of the Father we hear the Word of the Son and are filled with the Spirit that gives us the energy for our mission.